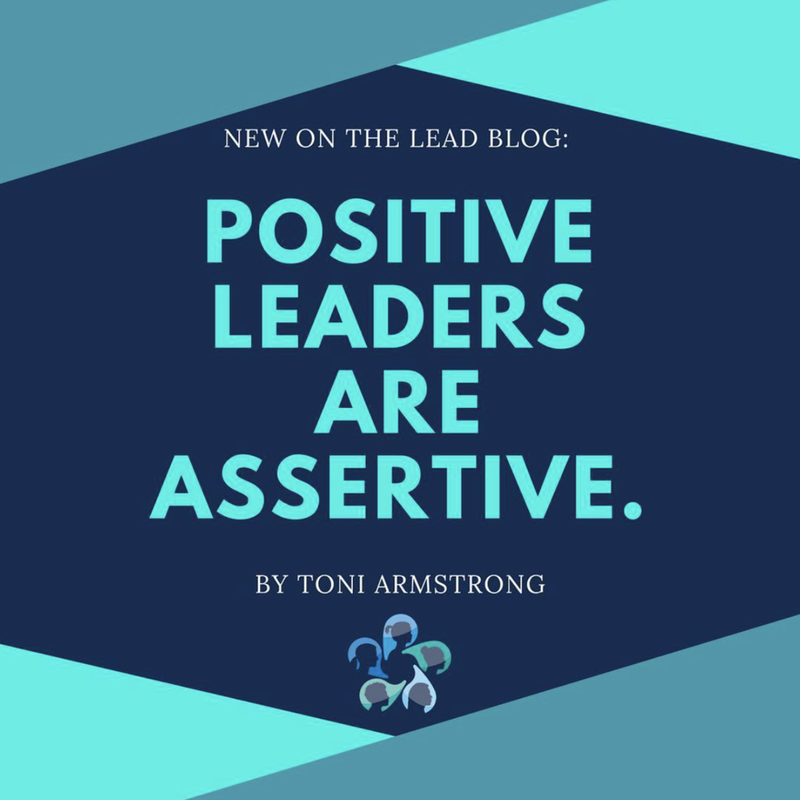 In this podcast interview, Toni Armstrong discusses her philosophies on leadership--that it should be intentional and growth mindset focused. She explains how contrary to popular opinion, athletics DO NOT teach leadership, and that the coach needs to have an intentional curriculum to develop the culture and leadership of their athletes. She also highlights the importance of focusing on the process instead of the product. The story of Coach George Kennedy, and his impact on the Johns Hopkins Swim Teams he coached for 31 consecutive seasons. This piece features interviews with Coach Kennedy, one of his past athletes and current JHU Head Coach Scott Armstrong, and a joint interview between these two great coaches. ...Traversing the rough waters of a new swimmer is not an uncommon experience in this sport. The impact of a new person to a group’s dynamic can be challenging and is always followed by that five-letter word that we love to hate and hate to love: DRAMA. This article is part two of five in a miniseries titled "Leadership Lanes" sponsored by Swimming World Magazine. Wait, what? Stop setting long-term goals? But that is exactly how every coach starts their swimming season. That’s what all the Olympians and World Record holders do. That is what the coach who coached me did, and the coach who coached them, and the coach who coached them… Without a long-term goal, what motivation would any of us have for showing up each and every day? How will we know where we are going? This article is the first of five in a miniseries titled "Leadership Lanes" sponsored by Swimming World Magazine. Recognizing that positive leadership requires knowing your history, and in honor of women's history month, Toni writes about the history of women's swimming. She highlights the struggles women overcame to learn how to swim, gain admittance to bathing pools, and reform bathing suit laws. From past to present, this article highlights the women who have paved the way in swimming, and proves correct the age old saying, "Women who behave, rarely make history."